From a safe and ADA compliant walk-in tub to a beautiful and contemporary shower remodel, JR Luxury Bath has the resources and capabilities to complete any Massillon bathroom remodeling project. No matter what the limitations of your budget may be, our highly trained crew of remodelers will work personally with you to create a renovation solution that fits your style and home. Since our founding in 1976, we’ve gone above and beyond to give households of all shapes and sizes their dream bathroom. We understand that you want no less than the best when it comes to your bathroom renovation, this is why we offer high-quality services that you can depend on for years to come. Your Massillon bathroom remodel will use materials of the highest caliber and feature amenities that are customized to your precise needs. At JR Luxury Bath, we employ fabricators, installers, and designers who will guide you through the remodeling process from start to finish. Whether you’re looking into a one-day bathroom remodel or a comprehensive overhaul that includes cabinetry and vanities, we can accommodate your renovation needs. Massillon Bathroom Remodel – Renovating your bathroom is easier than you think when you work with expert professionals. Massillon Shower – Transform your bathroom with a shower remodel that is cost-effective and reliable. Massillon Bathroom Conversions – Our bathroom conversions make it possible to customize the functionality of your bathroom. 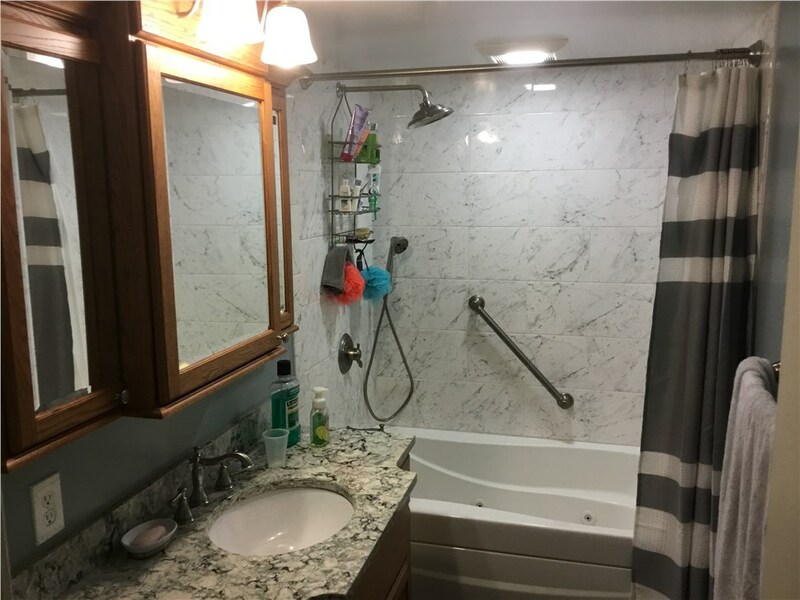 Massillon One Day Remodel – Turn your bathroom from old and unsightly to stunning and beautiful in just one day! Trust the Massillon bathroom remodelers at JR Luxury Bath for efficient, stylish, and cost-effective remodeling solutions. As a remodeling company with an A+ rating with the BBB, you can depend on the dedication of our professionals to always put your satisfaction first. If you’re ready to get started on your upcoming remodeling project, call us or fill out our online form to request your free, in-home remodeling estimate today.